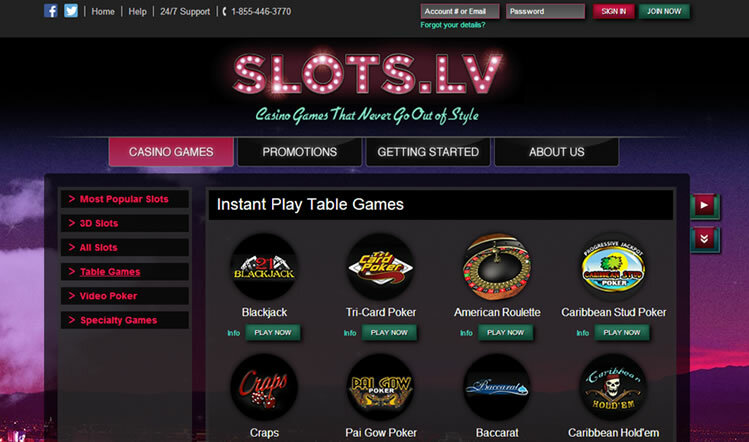 Slots.LV is licensed and regulated by the Kahnawake Gaming Commission in the native territory within Canada. 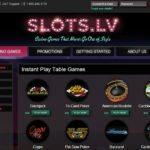 Slots.lv Online Casino debuted in 2013, making it somewhat new to online gaming, however, the site is owned and operated by the same people behind Bodog and Bovada (Bodog started in 2001). 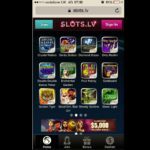 They have established one of the highest resputations in online gaming especially among those that accept American players. 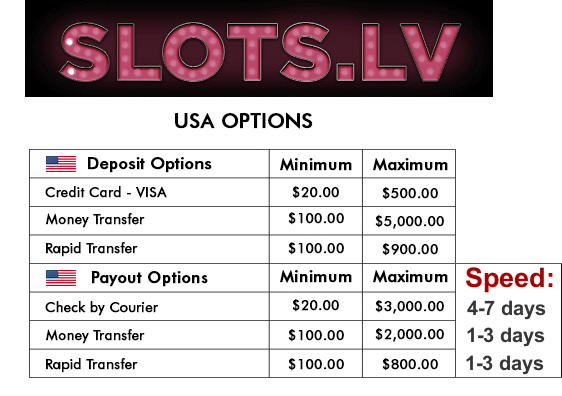 Slots.lv accepts players from Canada and the United States, with the exception of those residing in the province of Quebec, New Jersey, Maryland or New York state. 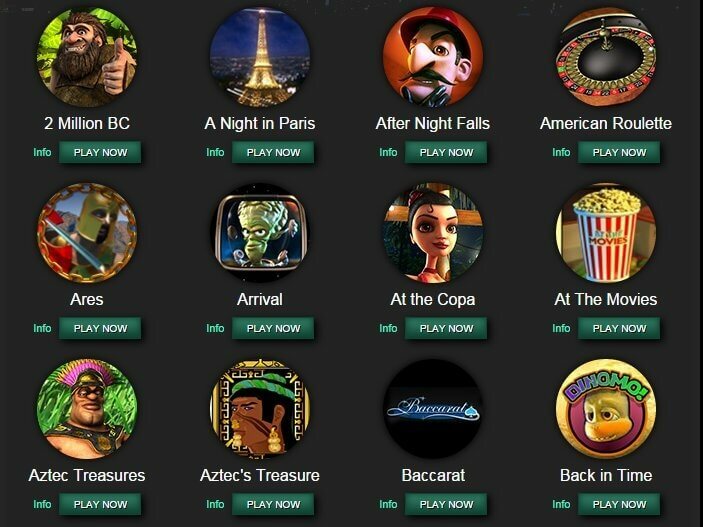 Players can choose from downloadable and instant versions of the casino. Strangely, however, the Flash version has a wider range of games than its downloadable version. Usually, the opposite is true. 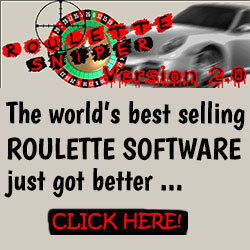 They have more than 400 games due to working with both Rival and Real Time Gaming. 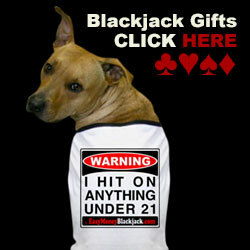 They have quite a few proprietary games as well. 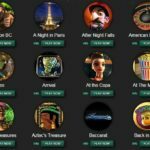 The bulk of their games is made up of slots. 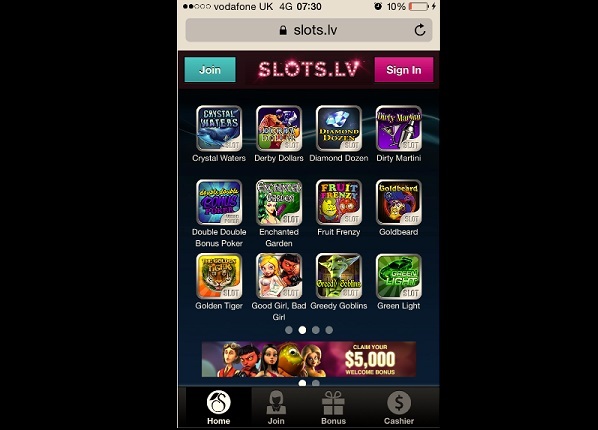 So, if you’re a slots fanatic, you won't get bored with the selection here. 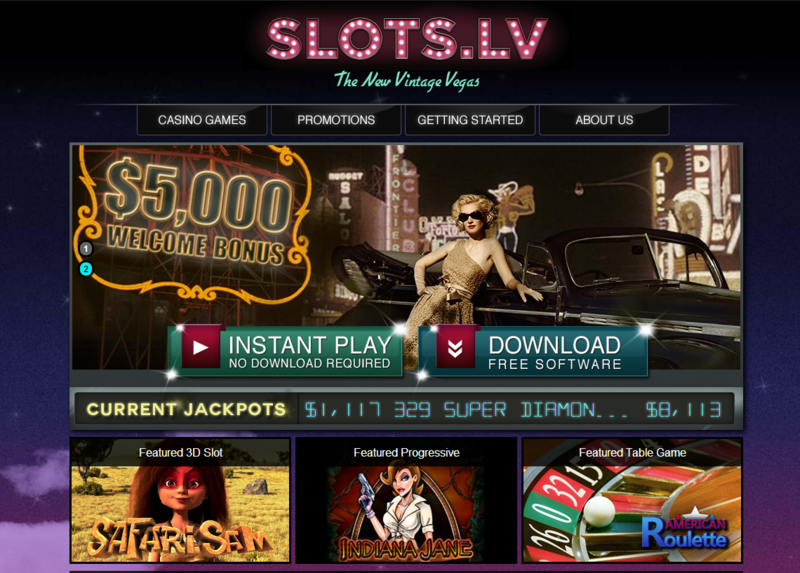 They offer everything from 3D slots to video slots, classic slots and 3 or 5-reel slots. There are more than 200 overall. Checks are cut and delivered anywhere in the states within 3 days via DHL and to the rest of the world usually within a week. 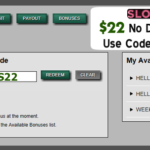 Although their payout options amounts are limited, bitcoin payments is the best way around that. 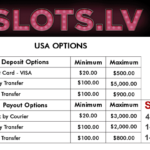 VIP program benefits include: reload bonuses, monthly bonus draws cash-back, betting limit increases, birthday bonuses, faster withdrawals & maximum withdrawal limits. *U.S. CUSTOMERS – If depositing funds by credit card, call your card company first to let them know you will be making international transactions to avoid getting declined for security reasons.